Location settings. The two most feared words by today’s society. Kidding…kind of. But in all seriousness, did you know that there is a great benefit to your business when you turn on and tag your location? That’s right. It serves a greater purpose than you realize. In the grander scheme of things, location settings are used to provide information to cellular and internet companies. With this information they can target you, the consumer, with certain ads based on your personal preferences in companies and places that you visit. Now – knowing that – are you connecting the dots as to why this could and would benefit your business? Imagine the exposure! Instead of just your followers seeing your posts, you’ve just opened a world of opportunity for others to see your posts. Let’s get to the nitty gritty. 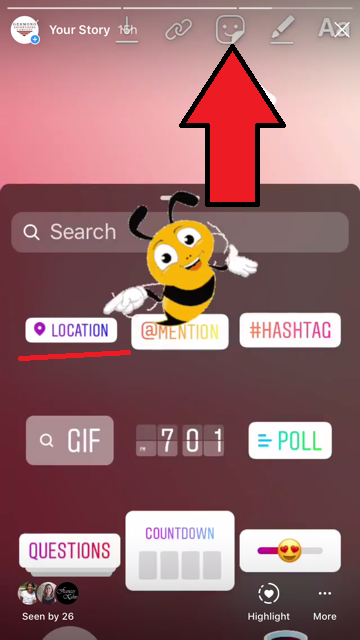 HOW DO YOU TAG A LOCATION? If you’re reading this blog, chances are that you have at least one social media platform you work out of. 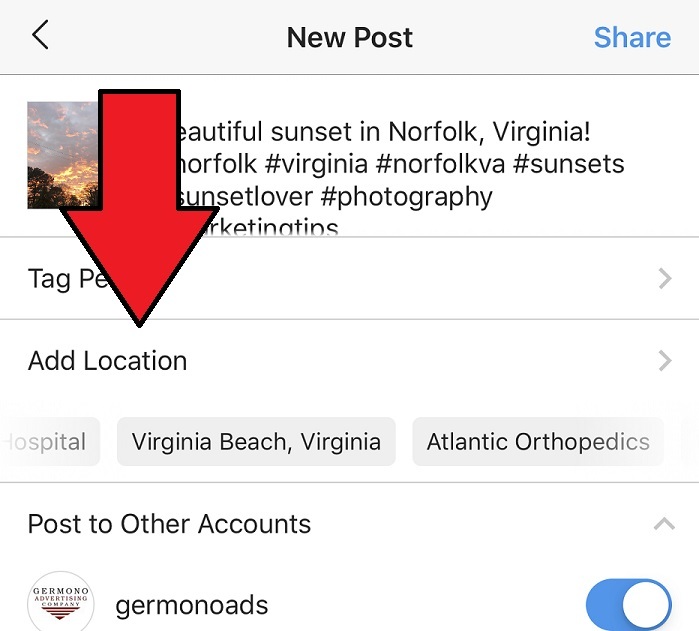 As of right now, you are able to tag locations on Facebook, Instagram and Twitter. LinkedIn does not have a location feature at the present time. Lucky for you, each platform makes it simple as can be to add your location. 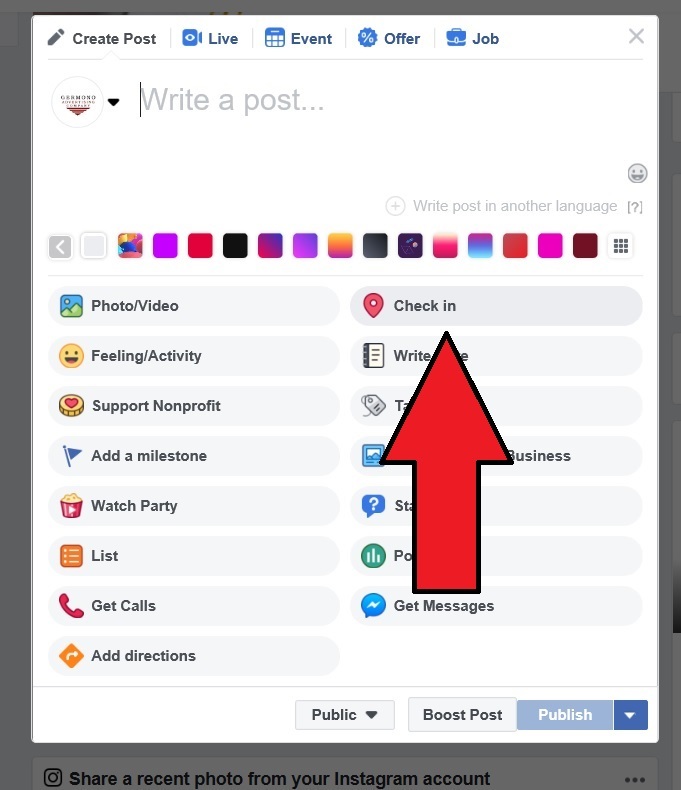 See screenshots below on where to find the option to tag a location for your social media page. HOW DO YOU CHOOSE WHAT LOCATION TO TAG? 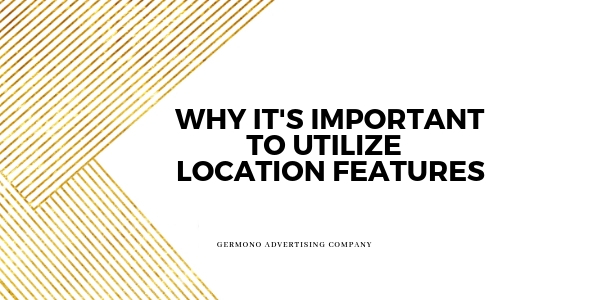 Choosing the right location for your post will play a huge role in helping you extend your reach to all the right places. You want to noticed when it comes to location tags. If you focus too small, you’ll be lost forever until someone searches that specific location. Think BIG! If you’re a small company, you may have the urge to tag your own company as the location. Instead, pick the city or town you’re in. You can always rotate and choose different location tags to see what posts work better with which tags. (Don’t forget to check your insights daily). Doing this increases your chances of gaining new followers and extends your reach to all ends of the internet! Now, who will see your tag and when will they see it? It is becoming more popular nowadays for individuals to search tags when looking for content, recommendations and pages to follow. If you were to tag the city that you’re in, anytime someone searches with that keyword, your content will populate into their search. This leads us to recommend you ALWAYS use this location feature if you are trying to gain exposure. Tagging your location once in a while will lead your content into the abyss. The more you tag, the more you’re seen!